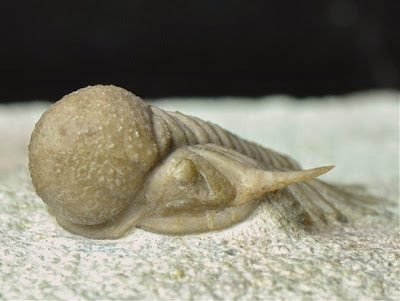 Pseudosphaerexochus is a genus of trilobites known from warm-water deposits of the Middle and Late Ordovician of Eurasia (Přibyl et al. 1985). Characters (from Přibyl et al. 1985): Glabella greatly vaulted. Pygidium with 3(+1) axial rings and four pairs of pygidial pleurae, elongated into spines of varying lengths. Přibyl, A., J. Vaněk & I. Pek. 1985. Phylogeny and taxonomy of family Cheiruridae (Trilobita). Acta Universitatis Palackianae Olomucensis Facultas Rerum Naturalium Geographica-Geologica XXIV 83: 107–193.